Carlo has been practising since 2011. He deals mainly with trademark registration procedures, trademark clearance, oppositions and appeals. Carlo also negotiates the resolution of disputes out of court. 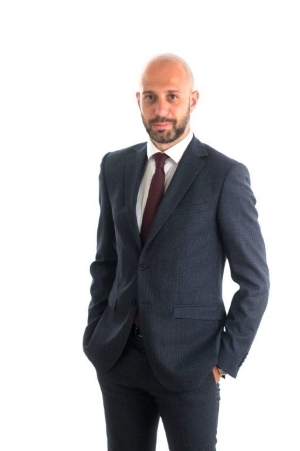 Member of the Ordine dei Consulenti in Proprietà Industriale (Italian Industrial Property Consultants Institute). Italian and European Trademark Attorney, Community Design Attorney. Completed the bar exam to practice as an Italian Attorney at Law. Five-year degree in Law, University of Brescia.